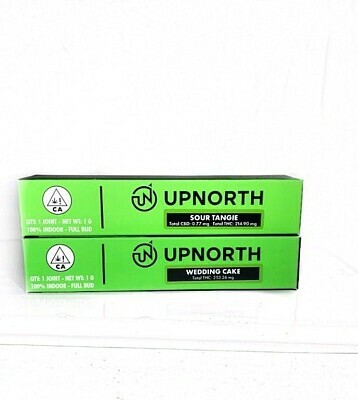 SATIVA- Sour Tangie is an 80% sativacross between East Coast Sour Diesel and Tangie. Sour Tangie brings together the classic Sour Diesel aroma with Tangie’s creative, elevating buzz and strong citrus overtones. This sativa has two different phenotypes that express either Sour Diesel or Tangie bud structures and effects.